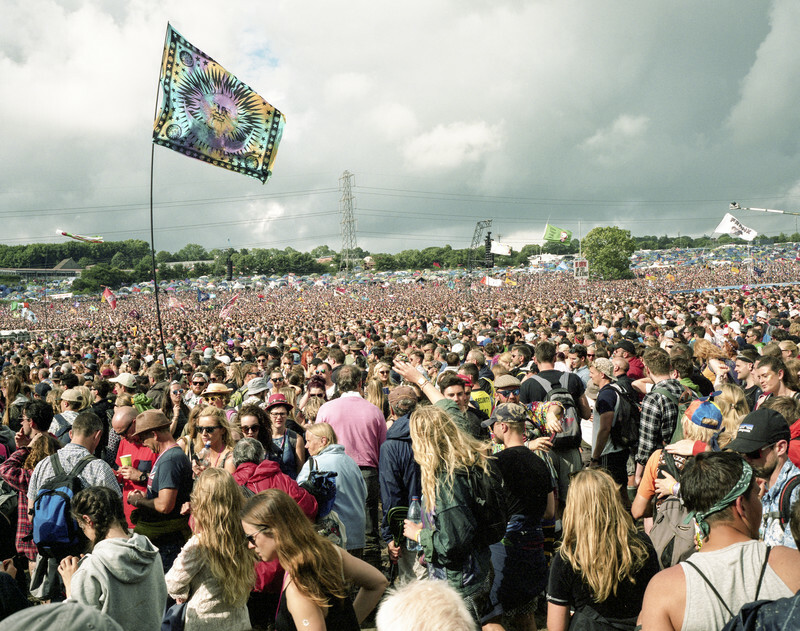 Nestled in the South West of England in the county of Somerset sits Worthy Farm home to the internationally renown Glastonbury festival. 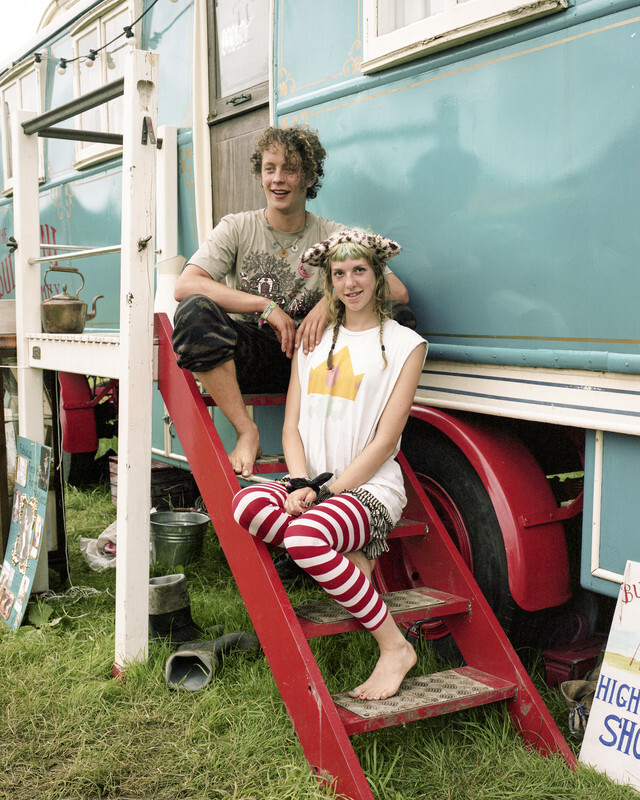 Established in 1970 the festival has gone from humble roots and grown in size and reputation. 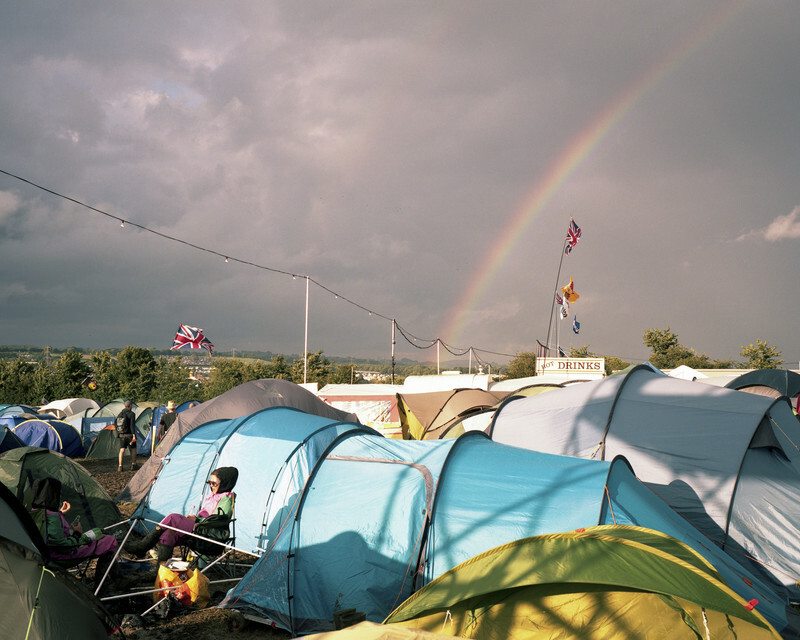 Held outside the sleepy Somerset town of Glastonbury in the mythical vale of Avalon the five day event is something of a British institution. 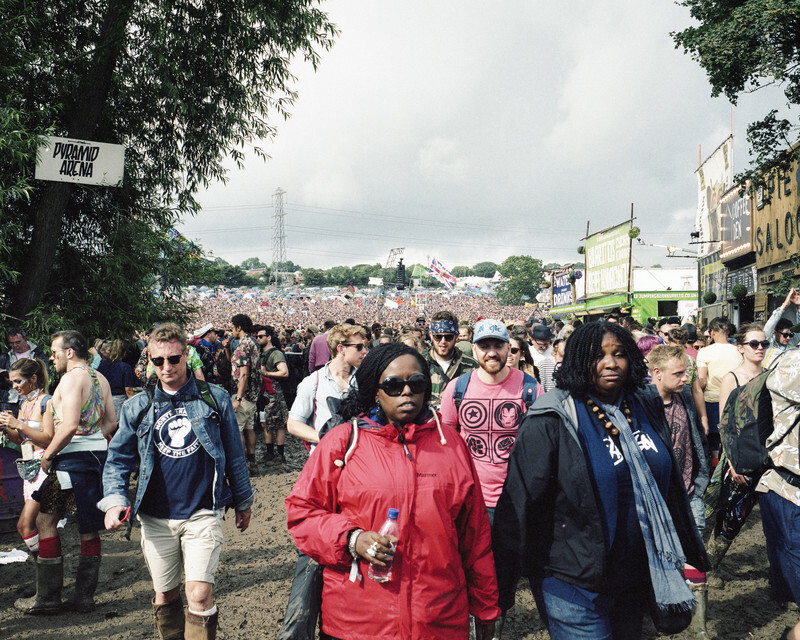 Every June 175,000 people descend on the 900 acre site to listen to music, party and come together. The following series was shot during the 2016 festival which ran during the the wettest June on record. 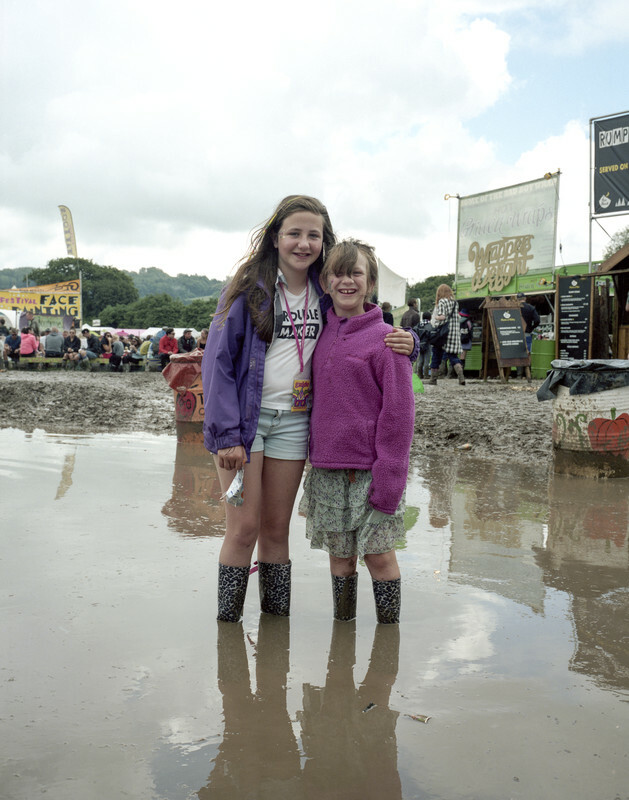 The unseasonal weather reduced the festival to a sea of mud, despite this the weather wasn’t the only event that effected the atmosphere. 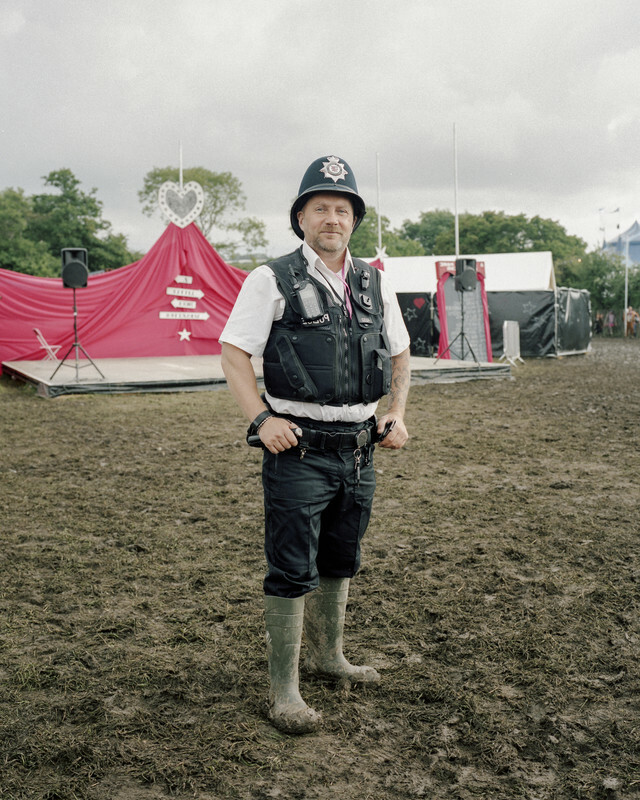 On the morning of Friday the 24th of June the festival awoke to the news that the United Kingdom had left the European Union, despite this and the rain people seemed more determined to enjoy themselves than ever, when at Glastonbury nothing else matters, not the political upheaval or the mud. This very British event combined much needed hedonism, eccentricity and community between young and old at a time of great uncertainty. Whatever happens in the future hidden in this little corner of somerset there will always be Glastonbury.